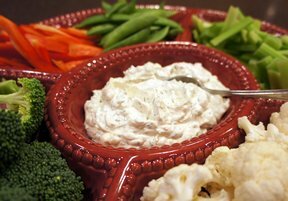 Homemade dip that everyone will enjoy. 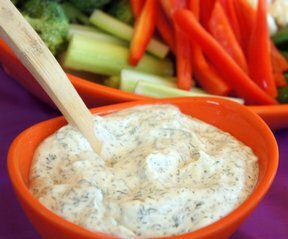 Perfect with freshly cut vegetables and even crackers. 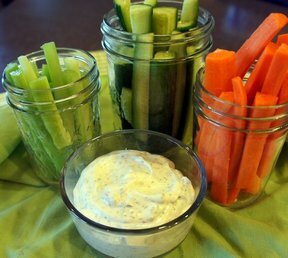 Don't mess with buying the dip at the store when this one is so simple to make, not to mention the ingredients you probably have on hand already. 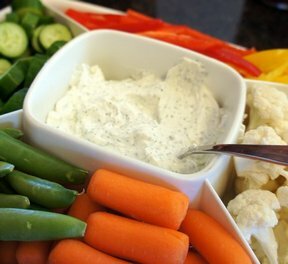 Serve with chilled cut vegetables.